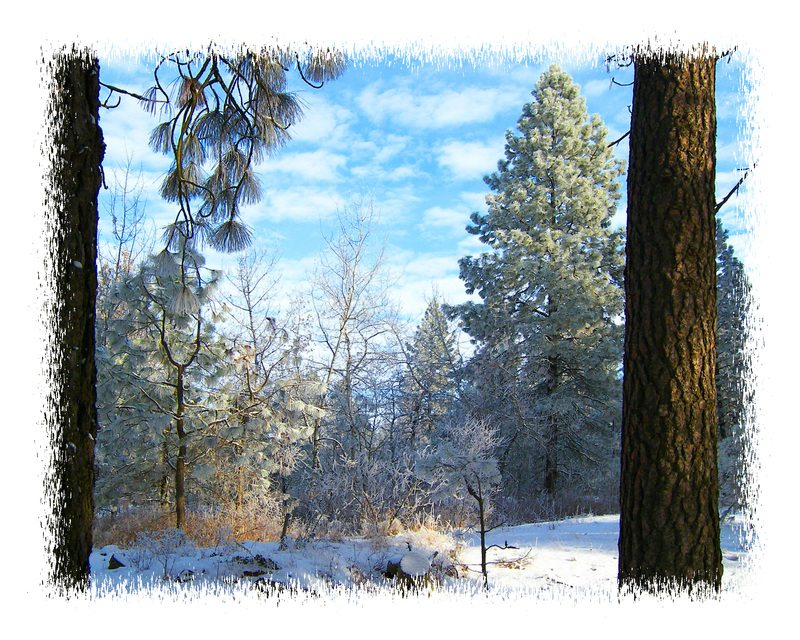 We enjoy the winter so very much … clear and crisp! Lovely, it made me smile with pleasure. I love this one, TT! Beautiful and poetic. It is indeed so amazingly glorious on a day like this … the picture doesn’t begin to do it justice!